attention in obtaining the best possible resolution of your legal issues. 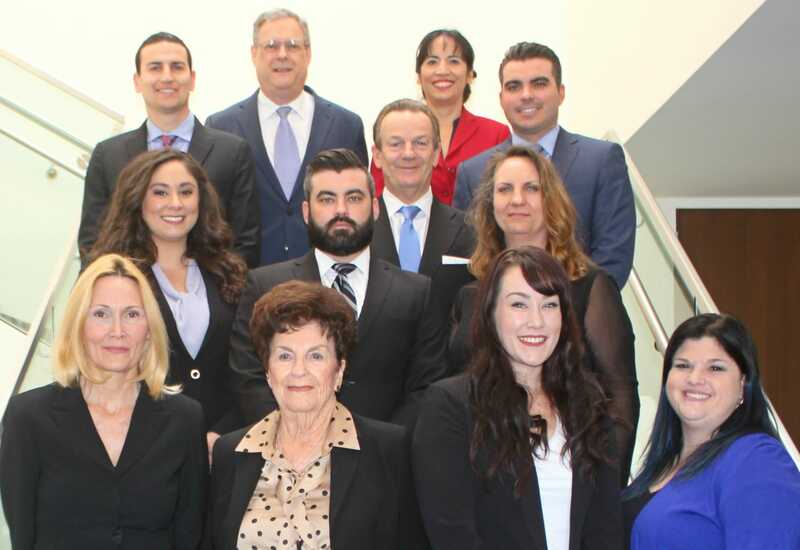 Wellman & Warren represents a wide variety of clients ranging from multinational corporations to family-owned businesses and private individuals. Our clients operate in many industries including real estate, consumer retail sales, manufacturing, marketing, technology, and land development. Wellman & Warren attorneys practice throughout the United States and regularly represent foreign companies doing business in the U.S. as well as domestic companies engaged in activities abroad. Over the years, Wellman & Warren has represented and counseled over 300 network marketing and direct sales companies, ranging from start-ups to multi-million-dollar operations. Wellman & Warren attorneys have negotiated with over 30 national regulatory agencies, including the Federal Trade Commission, Food and Drug Administration, the offices of various state attorneys general, and Department of Justice.